Toilets are one area of your event where you definitely don’t want to compromise on quality. 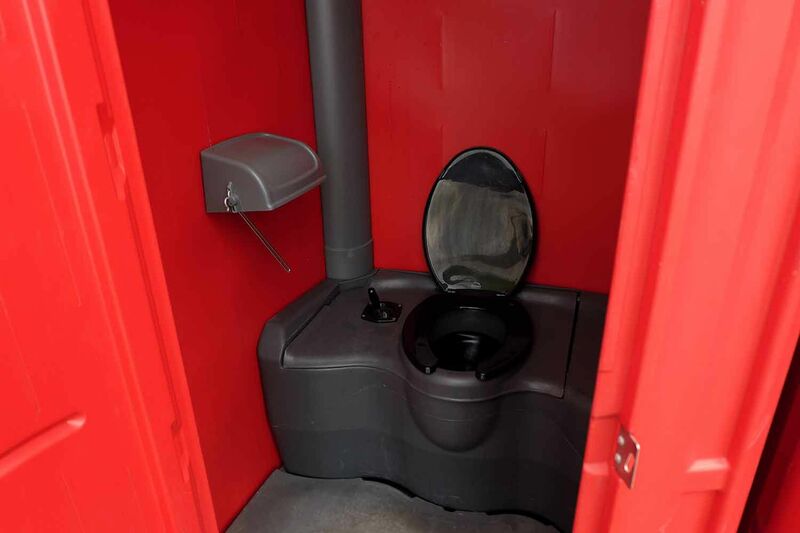 Our portable toilets are durable and meticulously maintained to a high standard to take on the pressures of week-long events. 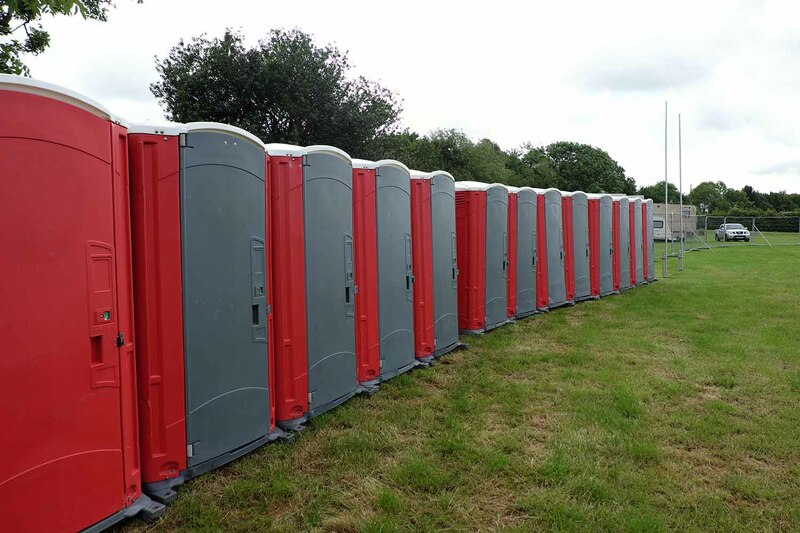 We have 150 portable toilets available to hire. The price for hire does not include toilet roll, hand washing gel or waste removal, which we can provide on request. If you would like to hire the toilets for a longer period and need to move them from site to site, why not hire our flatbed truck with toilet trailer too. Well-maintained and durable portable toilets. Up to 150 available to hire. Price does not include toilet roll, hand washing gel or waste removal – this is available on request.